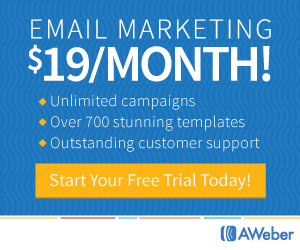 Are you thinking about getting into the Network Marketing business? Not all MLM compensation plans are designed the same. 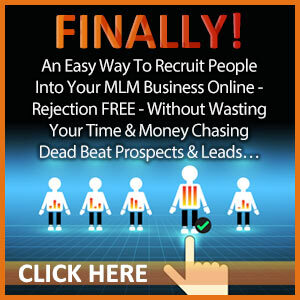 MLM is a wonderful opportunity to have your own home based business and earn a residual income. Here are a few things to think about when researching the compensation plan for your network marketing company. Ideally you could have done a lot of homework about the companies you are considering joining. You should’ve spent lots of time online trying to find any information you can about those companies. You might find that all that negative stuff usually comes from failed distributors. I find that many people believe that MLM was a get rich quick scheme and they didn’t have to do any work! It takes hard work to succeed at anything and MLM is no different. But did you ever get a straight answer about the MLM compensation plans the company was offering? Did you even ask? Or, were you too caught up in the excitement? Even if you did ask, you may still be confused about it. What the heck are they talking about? Here’s the thing. 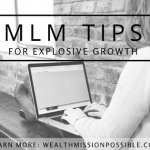 Most MLM compensation plans aren’t tough to work out if you go over it a few times and essentially pretend, on paper, you are creating a business. In reality this is often a healthy exercise to do so that you can outline a plan of action and one or two goals over the next 30 to 60 days. MLM Binary Plan: Distributor can have two distributors on the first level. They can build to unlimited depth. MLM Breakaway Plan: The breakaway plan has unlimited first level growth. If a distributor achieves a certain team and personal volume, they can move up a step. When they reach a certain step they can break away from the sponsor’s group. MLM Matrix Plan: Includes a limited first level of 2 to 7 with depths of 5 to 50. MLM Unilevel Plan: Unlimited first-level width with depths of 5 to 15, depending on the MLM compensation plans. Regardless of which compensation plan you choose, you need to understand how exactly you will make money. 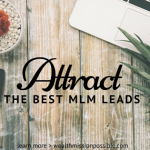 One more thing to consider when comparing MLM ompensation plans is what happens when you sponsor a big hitter – somebody who get in, gets busy and builds a very huge business fast. Are you going to get paid fairly for their efforts or, as in several binary programs, do you need to get a second big hitter to balance the effort to get paid? This is the deal, it’s best to select 2 corporations and have a good look at their MLM compensation plans comparing one to the other. It’s down to you to figure out which plan will help you achieve your own business goals. No matter what network marketing company you choose, you will need to find and talk to lots of people in order to build your business. Regardless of the type of MLM compensation plans, you’ll need a solid plan to find people. 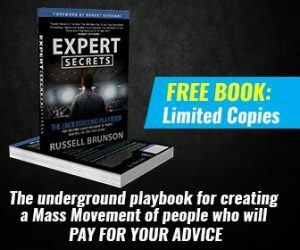 CLICK HERE to learn about a 5-Step Profit System that all the top leaders use to generate leads. Thanks for sharing this Lisa. Most people find compensation plans either difficult to understand and some are not bothered about finding out more until they join. So true….people get so caught up in the moment that they forget to understand how they will actually earn income! Thanks Lisa for breaking down all the mlm compensation plans!! These are so important to understand if you want success in your online business 🙂 Great post!! What an excellent post and description of the different compensation plans … great post Lisa…. Thanks for sharing. Great post today! Really insightful to how they work. So many get bogged down with this detail and never get going. This is sure to help those work them out. Thnk you for this information. Compensation Plans are so important, and hard to understand many times. Thank you! Thanks so much for sharing the differences in some of the common MLM comp plans; I still learning some of them. In addition, you are so right, to build a big business you have to talk to a lot of people. GREAT POST!! Wow thanks so much for sharing these tips Lisa I didn’t realize I had been part of 3 of them thanks for sharing the differences! 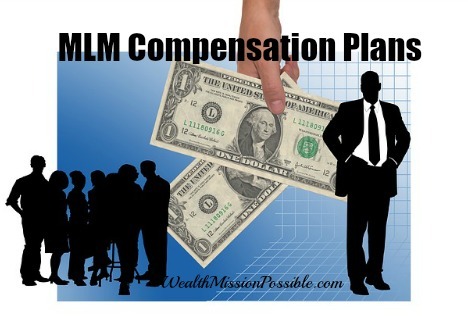 Very informative post about mlm compensation plans Lisa! Thanks! Thank you for explaining the compensation plans. I know it’s important to learn this and I was not clear on it before. Good information ! Hey Lisa, thanks for sharing, great post about compensation plans!